Among the cluster of popular beach resorts in Laiya lies a haven of peace and serenity. Palm Beach Resort is a place where one can take a break from the beach party crowd and rediscover the joys of being close to nature. Our resort is located in the more secluded part of San Juan in Batangas, is a quiet retreat for guests looking for tranquility and exclusivity. Privacy is at its loveliest here at Palm Beach Resort. 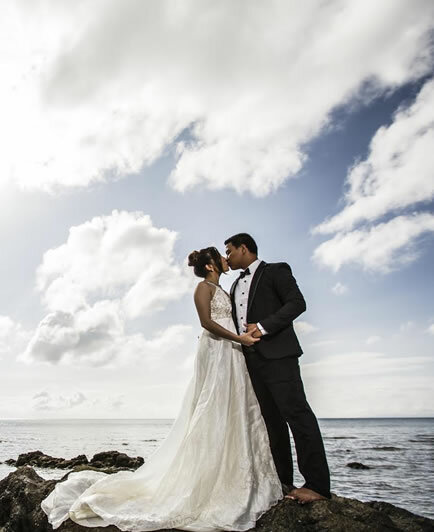 Our range of accommodations and facilities makes us the ideal resort not just for couples on a romantic holiday, but also big groups and long-staying guests, as well as people who are looking for picturesque venues for weddings, birthdays, reunions, and other special occasions. Come and see an entirely new side of Laiya. 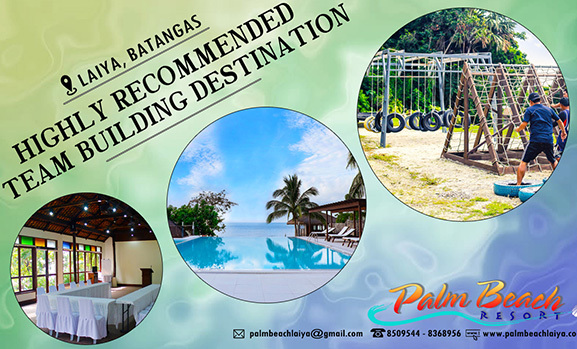 Visit Palm Beach Resort in Laiya, Batangas and experience the difference. 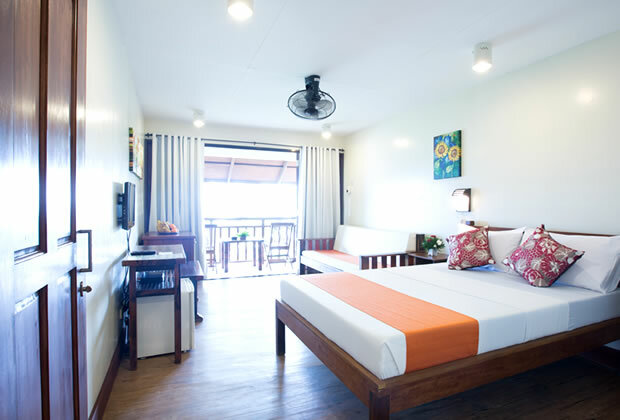 The spacious casas at Palm Beach Resort, which are tastefully furnished and equipped with modern amenities, provide more breathing room for couples and groups. Lush panoramic views of the ocean or beachfront are yours to enjoy from the sweeping balconies. We aim to provide blissful comfort during your stay here at the resort. Palm Beach Resort provides everything, from dining options to fun activities to transportation. 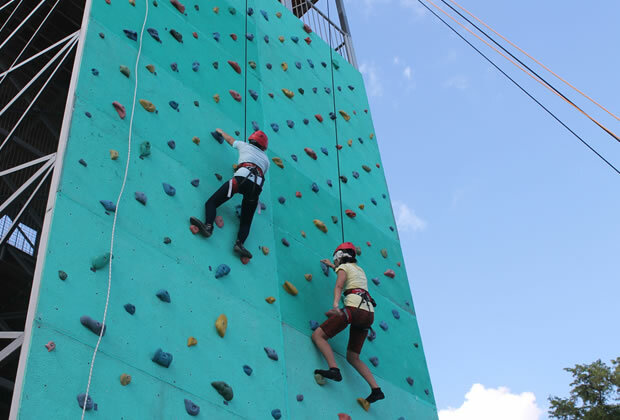 We have team building facilities such as rappelling, wall climbing, and beach volleyball. For those who would like to chill out and take it easy, we have an infinity pool and Jacuzzi, as well as beachside cabanas for blissful massages. 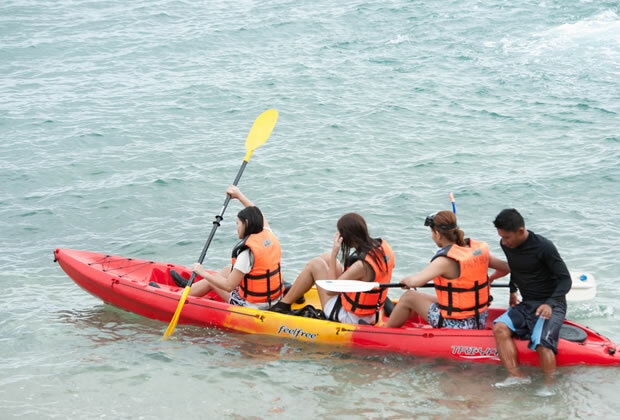 Snorkeling, kayaking, banana boat rides, glass-bottomed boat rides…we have it all here at Palm Beach Resort. Just tell us what you feel like doing today and we will arrange it for you. We have well-maintained water vehicles and professional crew to make sure that you will enjoy your adventure while staying safe and sound. 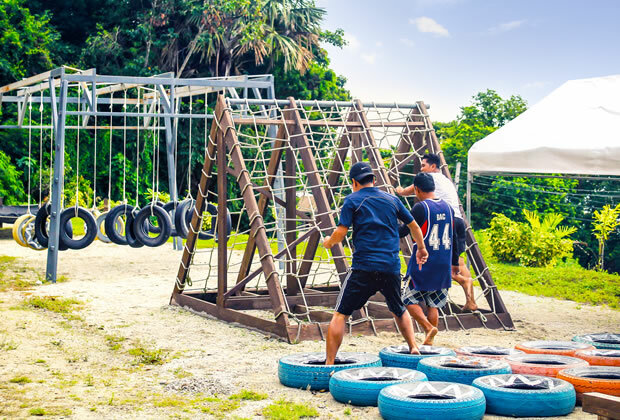 Located just 2 ½ hours away from Manila, Palm Beach Resort is the perfect secluded getaway spot even for weekend warriors who can’t afford to travel far for their fix of sun and sand. 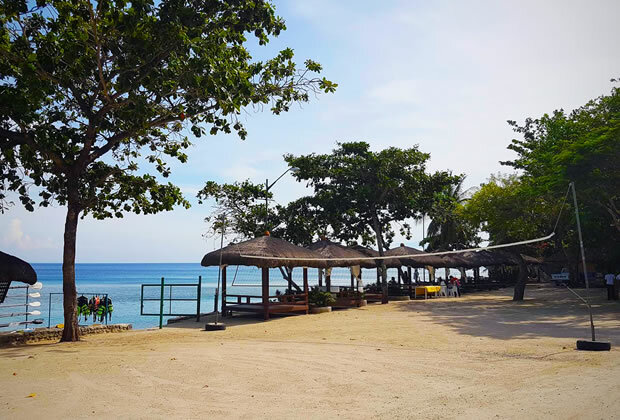 Palm Beach Resort Batangas is close enough to other tourist attractions in Laiya, but far enough to avoid the frenetic energy of the beach party crowd. Our pavilion is the perfect venue for your much-awaited union, with magnificent skies and majestic ocean as your backdrop. Our casas also serve as wonderful honeymoon suites for you and your better half to enjoy. Let us show you around! Let our day tour take you around the resort, in which you can see every nook and cranny of our lovely property. 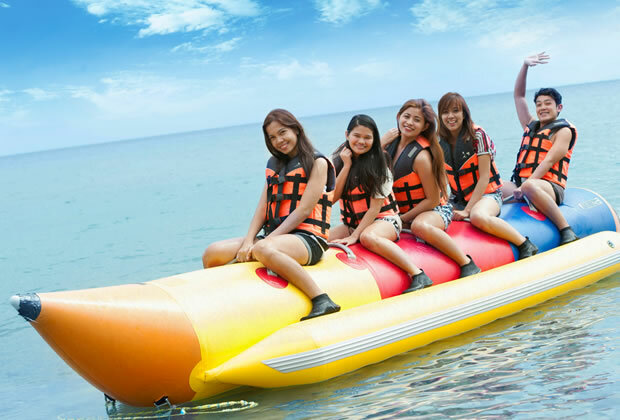 The Most Popular Destination in Batangas? 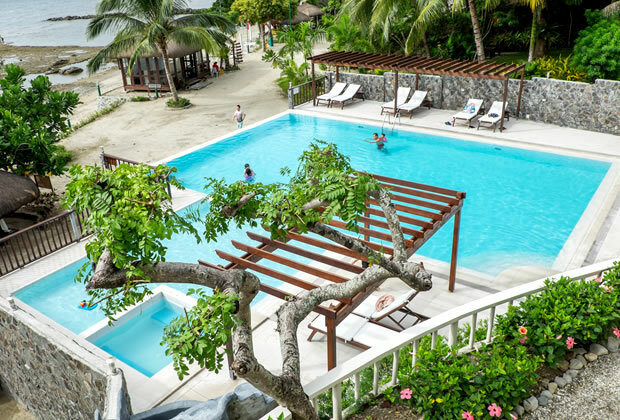 Laiya, Batangas, Philippines — Palm Beach Resort has emerged as a top destination for holidaymakers and corporate trips over the years. Is the hype real or it’s just another resort with good marketing? Here are 10 reviews straight from those who stayed there. I’ve been to Batangas many times and it still amazes me whenever I find a new place to visit there. This time, our three-hour road trip brought us to San Juan, Laiya.